���� �������� ���������� ������ ��������� ���� ����� ����. 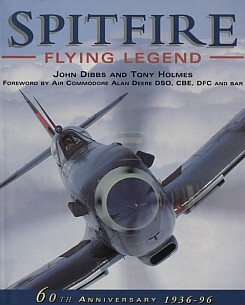 Osprey General Aviation books are non-series, one-off titles which examine a single aircraft or period of military aviation. Ranging from Christopher Orlebar’s best-selling book on the Concorde through to a fully illustrated history of the F-15, these books will appeal to any aviation enthusiast, and make ideal gifts.